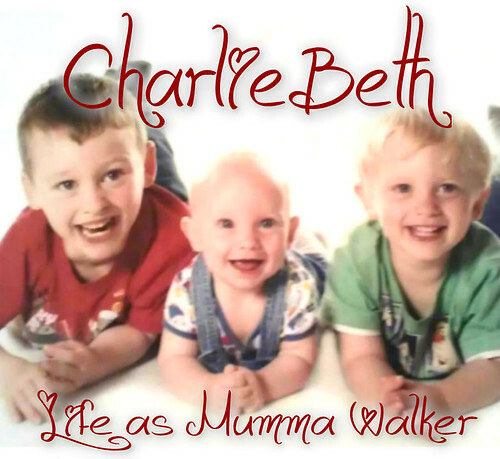 Mumma Walker's 7 Years of Pregnancy by CharlieBeth: A new plan! I've been quiet on here for a while and there are a few reasons for that, firstly I am quite busy with the kids and their school projects, secondly I suffer from SAD and at this time of year I do tend to go into hibernation a bit, and thirdly (but by no means least) I'm quiet on here because there hasn't been anything to report in terms of trying to conceive. On Tuesday I have my fertility clinic appointment and I am very excited about it, but nervous too. I'm worried about missing my appointment for a start - it's at 9am on a school day in a part of town that has restricted parking and they won't postpone or hold my appointment if we get caught up and are late. This means relying on other people to take my eldest to school and mind the other two while we negotiate rush hour traffic and awful parking. It's getting me stressed and we're still days away. I'm also worried about what they will say and do. I really want them to just give me the Clomid and let us get on with it, but they might take one look at my BMI and tell me to go away and lose a couple of stone before they'll help. I might be worrying about nothing, but "failure to prepare" etc... So with that in mind I was thrilled when today I got a package in the post from SavingMummy.com.au. A while back I entered a competition on her blog and won a copy of "The Pregnancy Weight Plan" (get a kindle version here) and I have spent a good chunk of today reading through the sections relating to trying to conceive. It really struck a chord with me when it talked about high BMI (I'm over 30 BMI so technically obese) having an affect on hormones resulting in messed up cycles and low egg quality/production. Each time I've been pregnant before I have been trying to lose weight! Most notably my 1st (wedding dress diet) and 3rd ("OMG I weigh the same as I did the day before giving birth first time" diet) pregnancies, and in the case of my 2nd preg where I used Clomid, I had just stared back on Weight Watchers around the time I got my Clomid....! Hear that? It's the sound of a penny dropping! 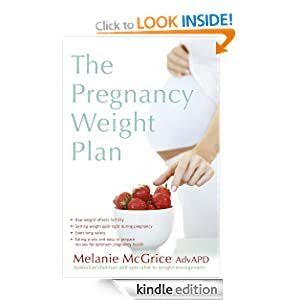 So as of RIGHT NOW I am back on Weight Watchers (steady, sensible, healthy weight loss plan), and taking in the specific recommendations from "The Pregnancy Weight Plan" in the hope of helping my body become more receptive and better functioning! WE HAVE A PLAN PEOPLE!